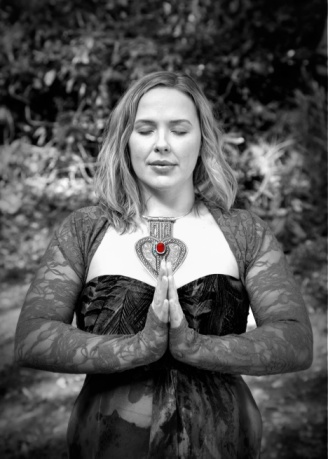 For nearly a decade, Calista has been helping others to know and live their divinity in a very grounded yet soul-led way. She believes we are all born with the same creative potential and have all the answers we ever need within. Her 1:1 soul sessions help you to tune in to your inner knowing to create the shifts you would like to see in your life. Based on your intentions, your session may include various forms of energetic healing, spiritual mentorship, conversations with your soul and spirit team, as well as catered attunements, DNA crystalline activations and meditations to best assist you, your life and your ascension. 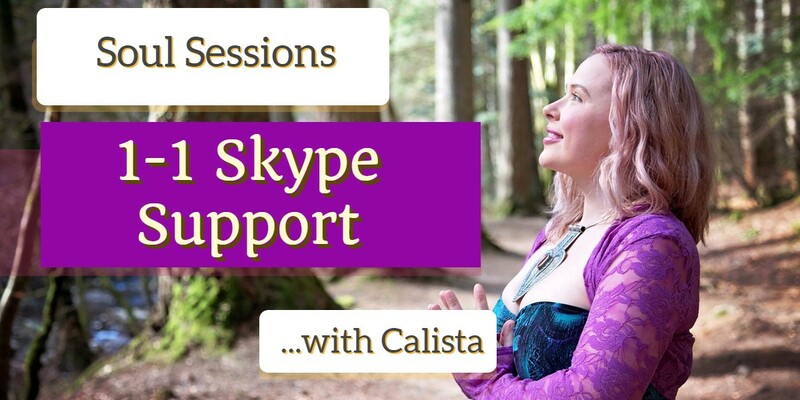 Sessions are £150 and are an hour long, but may be longer depending on what is coming through for you in the moment, and are delivered via Zoom (an online webinar application that’s free to download) in the comfort of your own home. You don’t have to worry about taking notes as you’ll receive a video recording of your session to watch again. After purchasing, you will receive an email with a list of days and times available. Please give your date of birth, and any intentions you want to meet in the session at checkout.